I bought this because I needed the biners. Still have a couple of complete QDs which I use whenever it's appropriate. 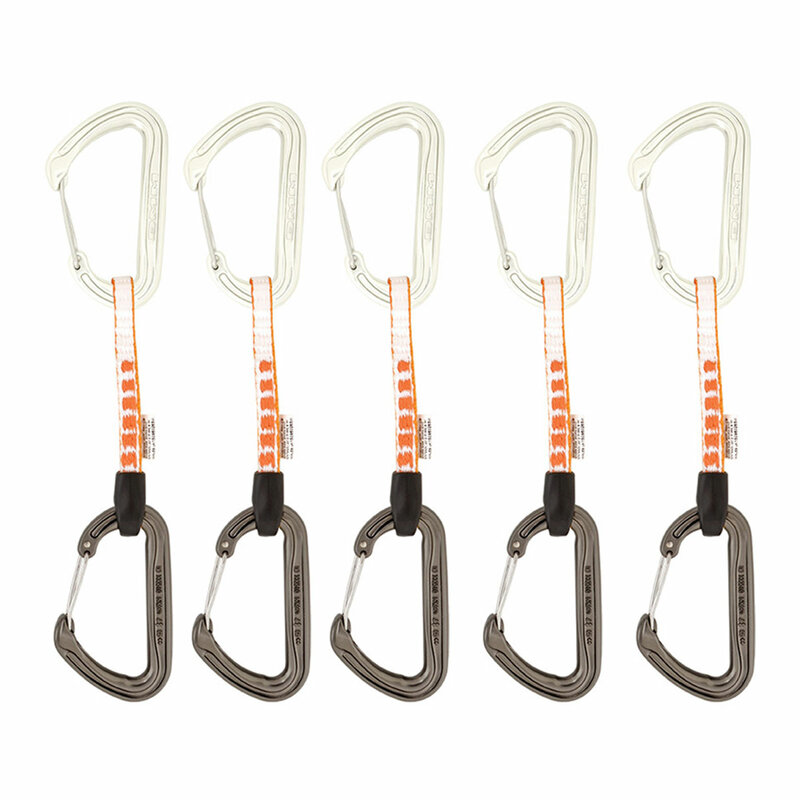 But, most of them I dissembled and used the carabiners of alpine slings. I really like this carabiners because of their size/weight ratio and their clean nose. The biner is not optimal size for my "big/normal" hands (personale preference), but it is big enough, AND really light weight. This combo and the clean nose design makes this one of my favorite carabiners.